NEW! drum playthrough for Our Future Line! NEW! drum playthrough for As Hope Welcomes Death! Yanic Bercier is recognized as one of Canada’s top drummers. He has performed on international album recordings and tours for more than 15 years. 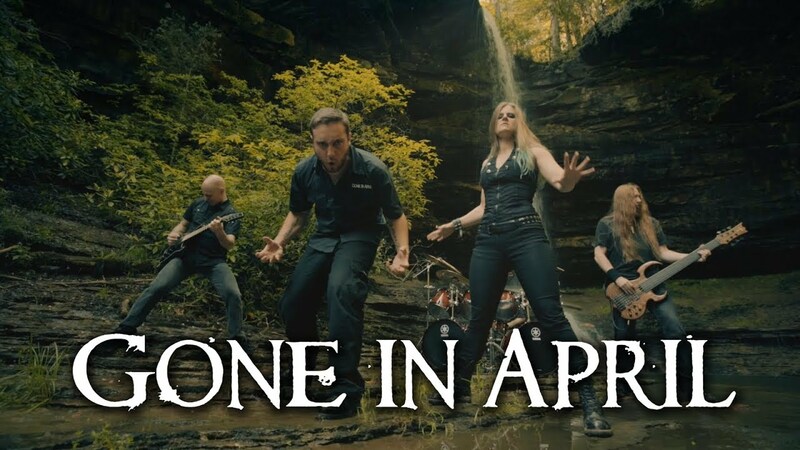 Yanic continues to expand his music career, performing as a session drummer for recordings and live performances, as well as engineering albums at WaveTransform Studios. 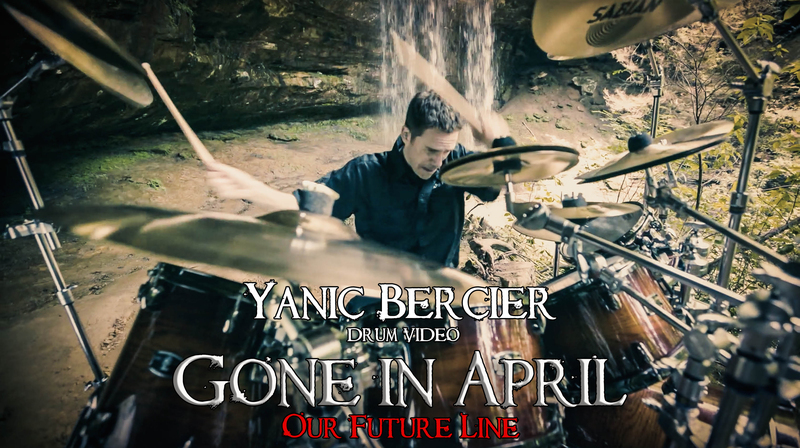 Gone in April release a new video for Our Future Line!